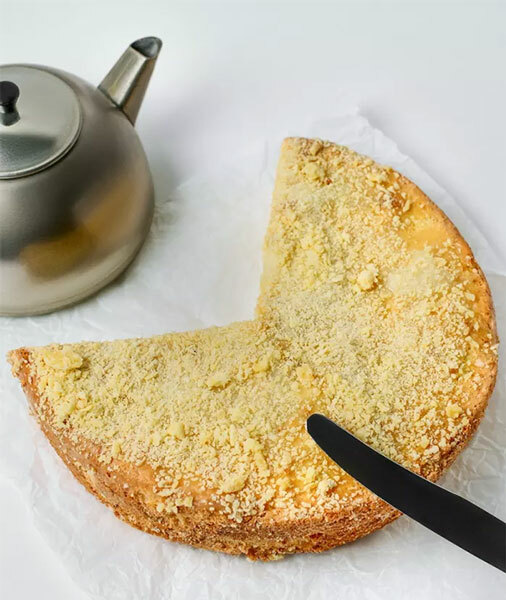 Using white cheese in your cheesecake like the Israelis do, will make it lighter and creamier. 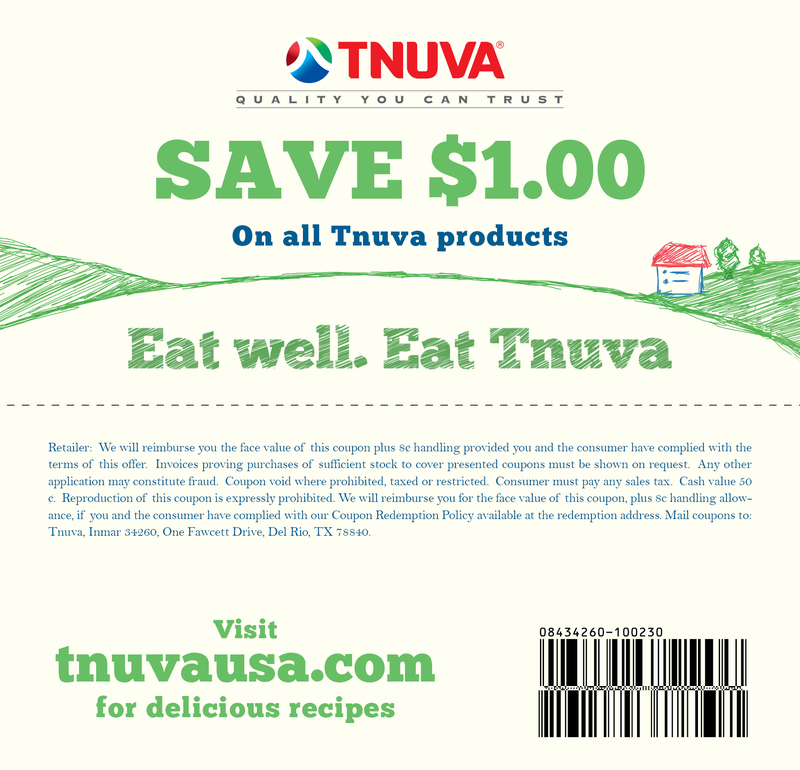 The taste is richer and definitely carries the flavor of Middle Eastern desserts! 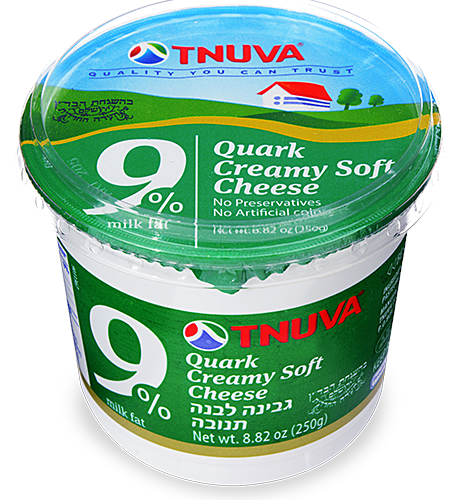 Grab some Tnuva quark and try out this delicious and easy recipe this Shavuot. 1. Mix crumbs, butter, and sugar together. Reserve half cup of mixture for topping cheesecake. Press remaining crumbs into the bottom of the springform pan. Chill the crust while making the filling. 2. Either by hand or in a mixer at low speed, combine cheese, sugar, sour cream, heavy cream, lemon zest and juice, vanilla, eggs, and salt. Try not to whisk any air into the custard. 3. Pour into chilled crust. Place cheesecake into oven. Bake at 350°F for 40 to 50 minutes or until the center of cake is just a bit jiggly. Sprinkle reserved crumbs on top of cake and bake for an additional 15 minutes. 4. Turn off the oven and crack open the door. Allow cheesecake to cool in hot oven for 30 minutes. 5. Remove cheesecake and chill for 4 hours or overnight before serving.